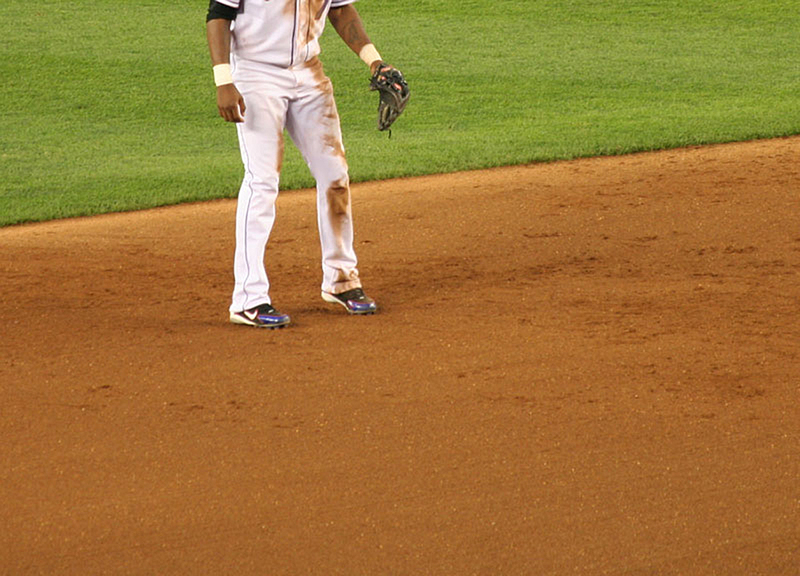 Infield skins can be broken into two categories: two-layer and single-layer profiles. 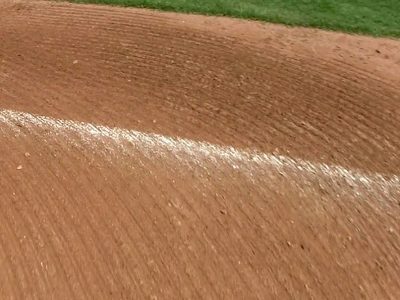 The two-layer profile has a thin layer of topdressing (granular material) — typically 1/4″ to 1/2″ — that sits on top of a 4″ to 6″ layer of infield soil (sometimes referred to as the base soil). 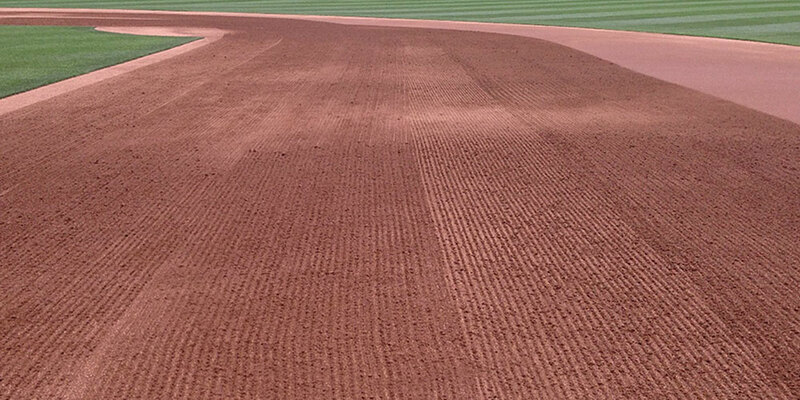 The single-layer profile is primarily just the 4″ to 6″ layer of infield soil. 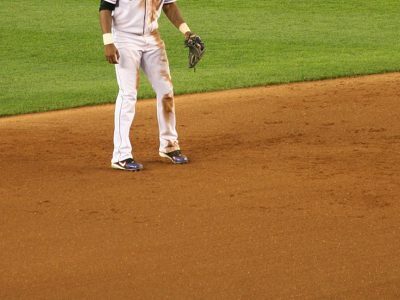 Sometimes, instead of an actual soil, a facility may use brick dust, ground limestone, stone dust, or some other material for their 4″ to 6″ infield soil layer. 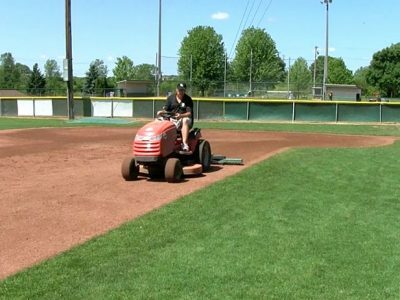 Single-layer infields present the most challenges and typically require more maintenance. 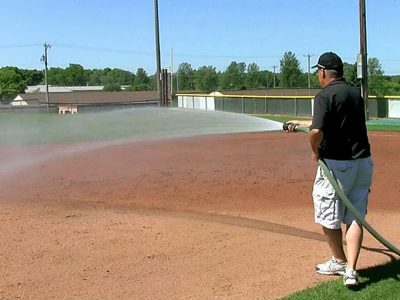 With two-layer infields, it is important to not disturb the soil below the topdressing. 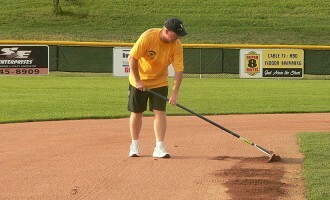 If the base soil layer is routinely stirred too deep, over time the topdressing will become buried and lost in the soil. In either case, the top 1/2″ needs to be managed on a daily basis. 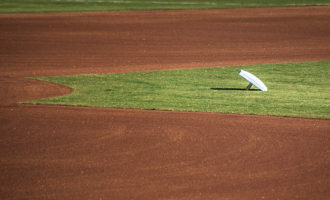 The purpose of nail dragging — or scarifying — the skin is to remove cleat marks and other imperfections that can hamper an infield’s playability. 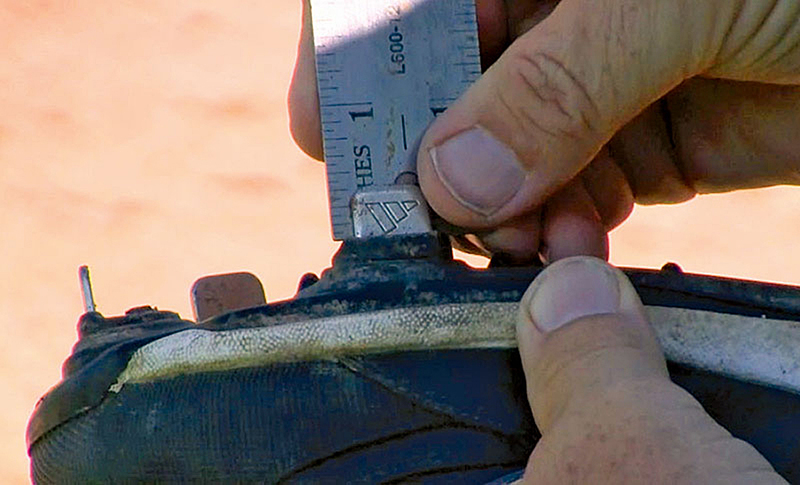 Cleats are typically about 3/8″ long, so your nail drag depth should be no deeper than 1/4 – 1/2″. 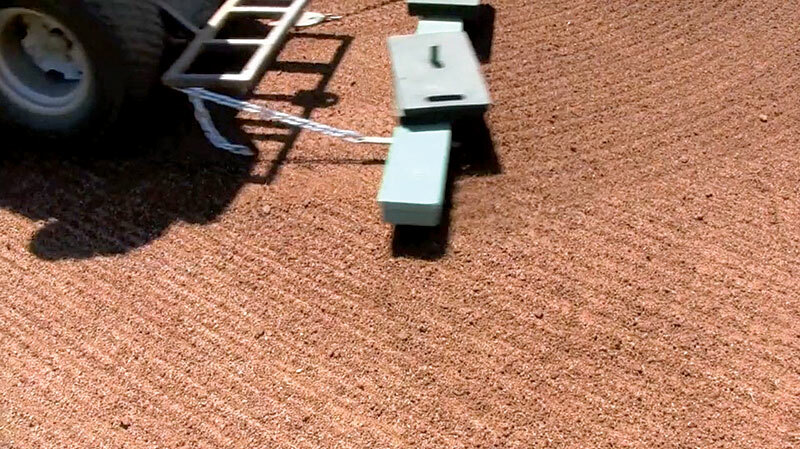 The grooves in the base soil left by a nail drag help infield topdressing (or the top 1/2″ of soil) remain in place. 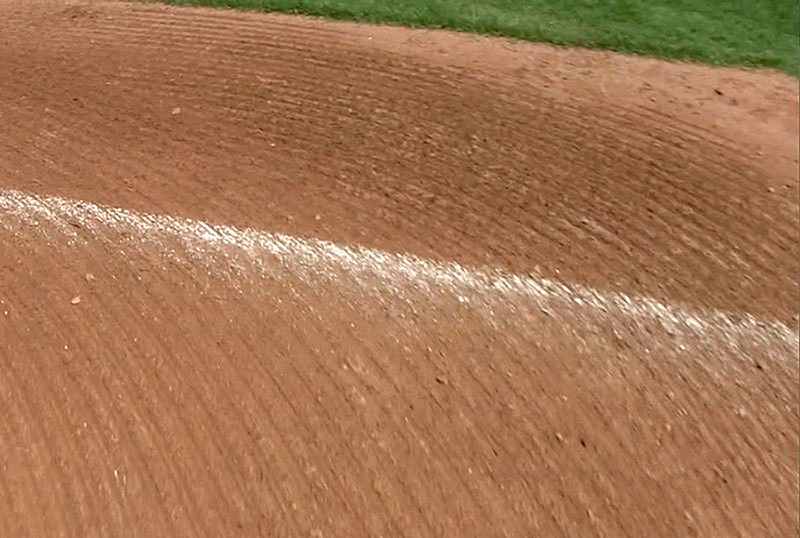 When nail dragging, you’ll need to go over the infield twice — the second pattern cutting perpendicular to the first. 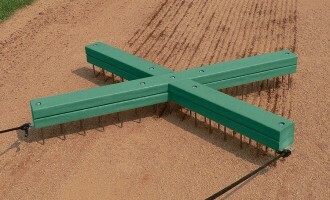 This “cross-cutting” prevents infields from developing ripples, giving you a consistently smooth surface that’s more playable. 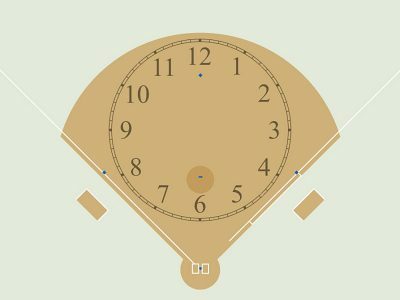 For totally skinned infields where you have plenty of room, you should rotate the pattern for dragging based on the hands of a clock. 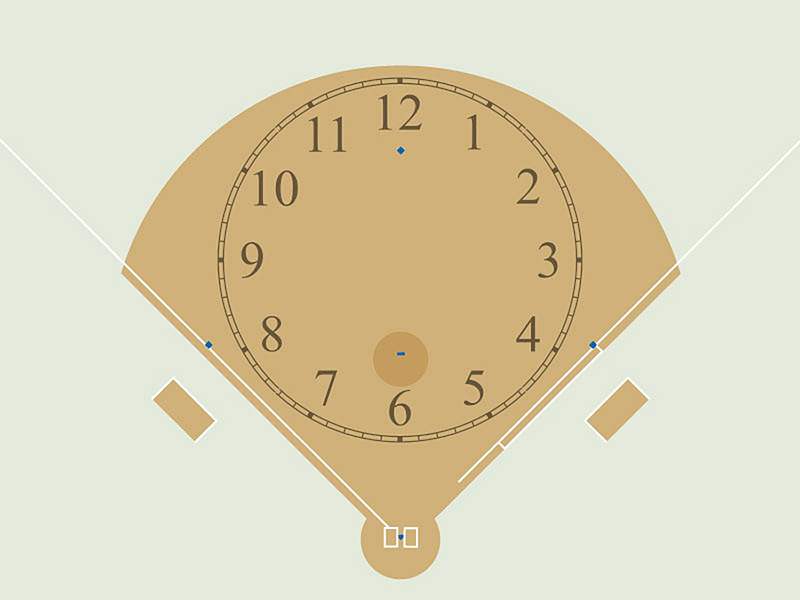 For instance, if yesterday you dragged in a 7:00 to 1:00 pattern, you should drag in a 3-to-9 pattern today. Then your cross-cutting should be in a 6 to 12 direction. 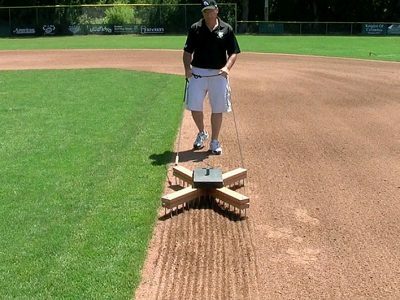 Altering your patterns and cross-cutting promotes a smooth infield surface. 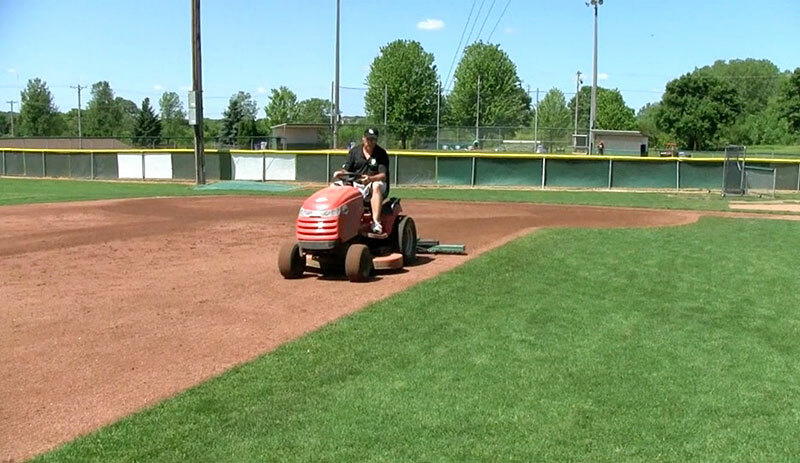 You will do a better job of nail dragging if your infield skin is moistened before you begin. A little moisture will allow the nails to sink in just a bit, more so than on a hard, dry infield skin. 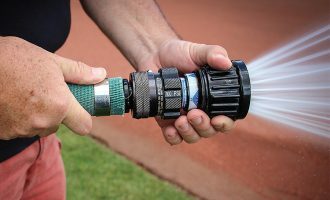 If you have water available on the field, apply a light to moderate coat of water to the infield skin — you don’t want to over water and create a muddy condition. Make sure you don’t begin dragging too soon after moistening. 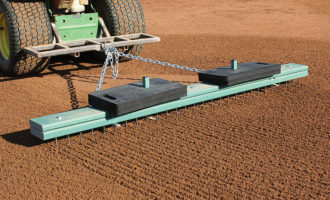 Allow the soil to setup / dry a bit before scarifying. 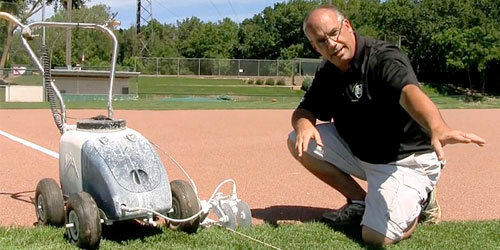 Stay away from the turf edge and corner slowly, those are the most important things to remember. 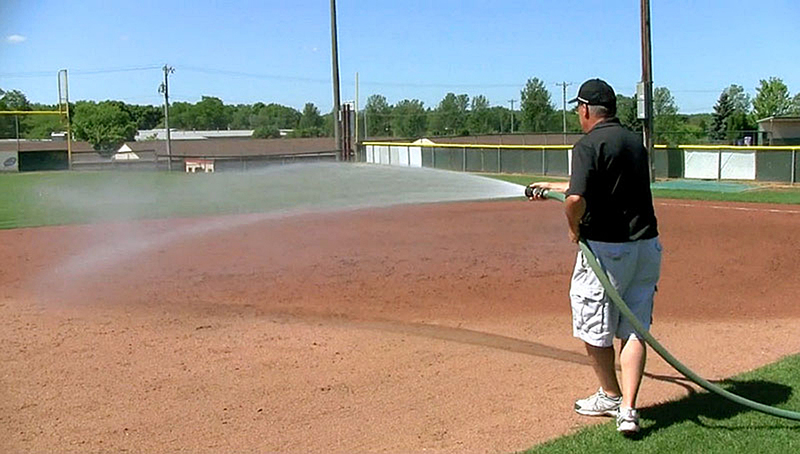 As we mentioned in Module 3, it’s important to stay at least 6″ away from from the turf edge. Dragging too close with your tractor can push material unnecessarily into the turf edge, creating a lip. 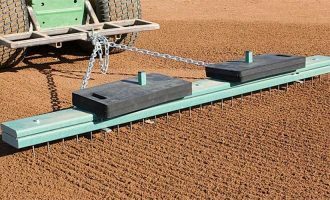 The same is true for cornering too fast with your tractor — you’ll have less control and more material will be tossed into the turf edge forming a lip over time. 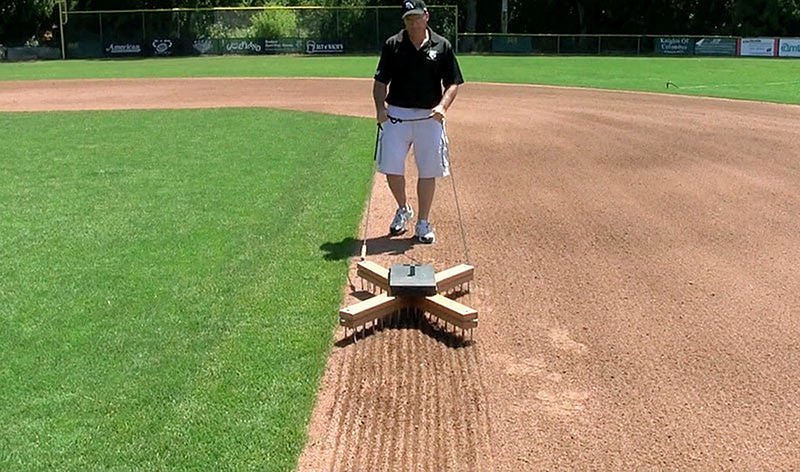 Whenever possible, use hand drags to groom along the turf edge. 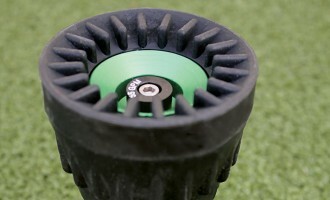 Using a hand drag will give you better maneuverability which will allow you to get closer to the grass. 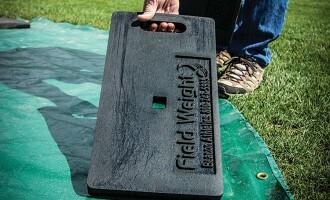 Use of hand drags near the edge will drastically cut down on the amount of material that is kicked up and into the grass — and that means easier to manage lips. After using a hand nail drag like the X-Drag, come back with a float drag — like the cocoa mop — to finish grooming. A cocoa mop will give you about 18″ from the edge to work with when finishing grooming with your tractor. You may want to review this lesson on nail dragging before moving on. Log in to try this Pop Quiz to make sure you’ve retained all the finer points with nail dragging before you continue to the next lesson.